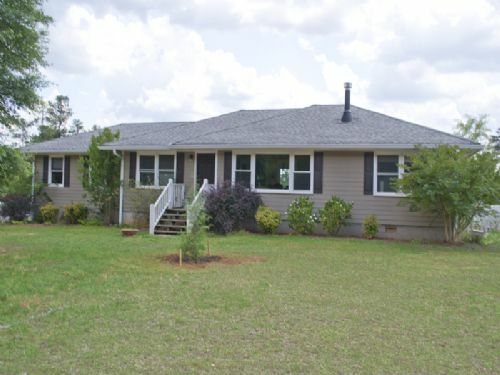 Bank Foreclosure. 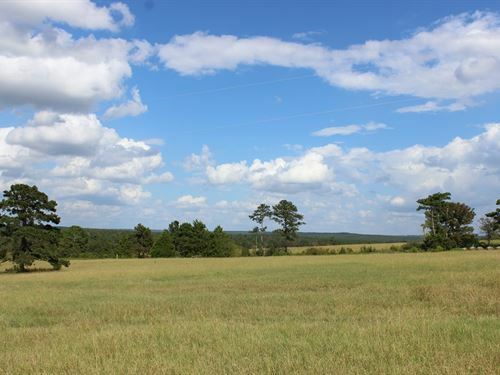 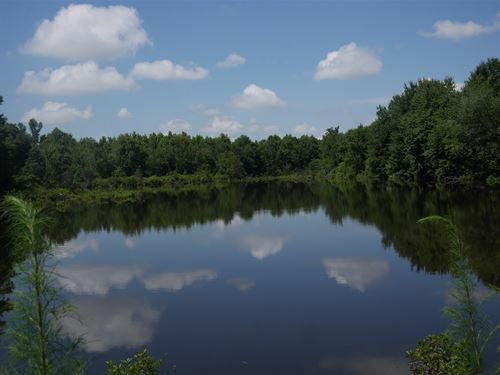 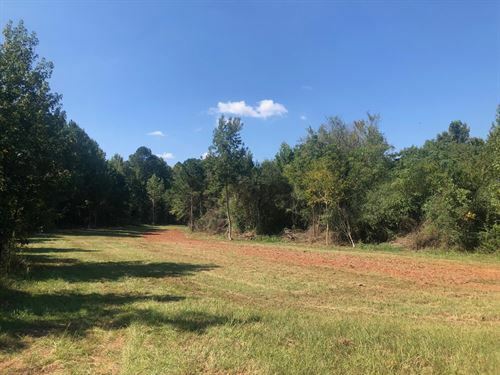 Tift Co., GA, 20.14 acres, $64,900. 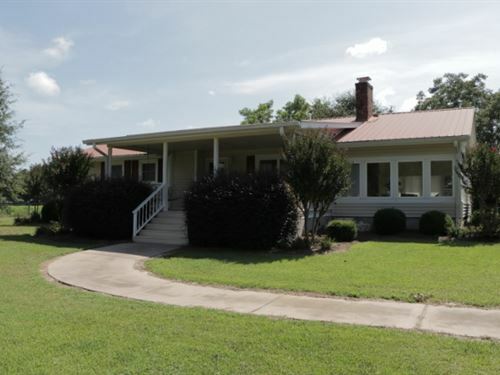 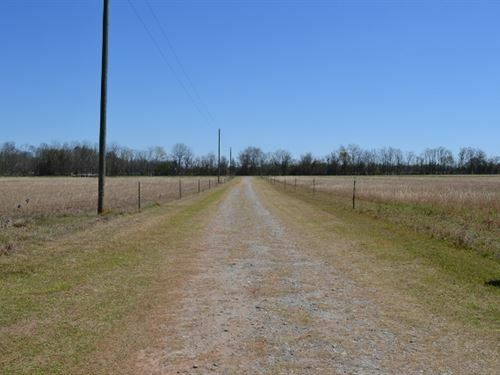 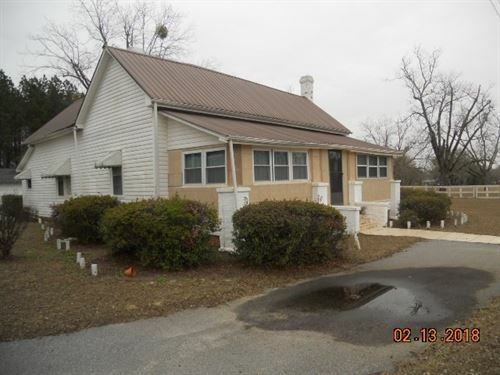 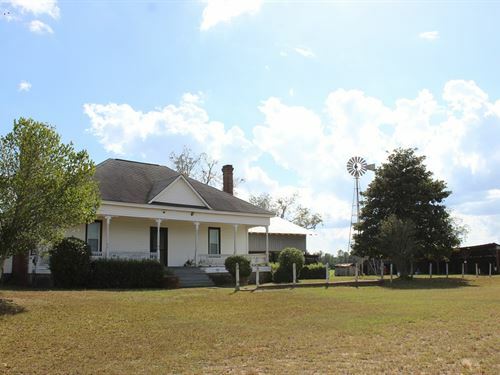 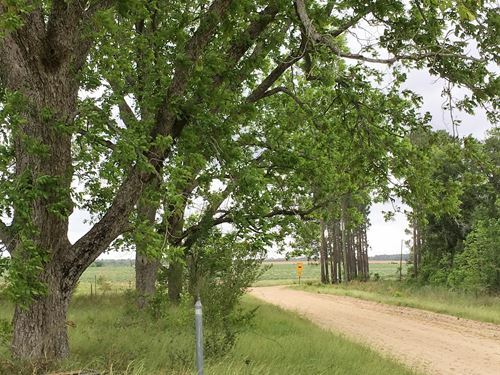 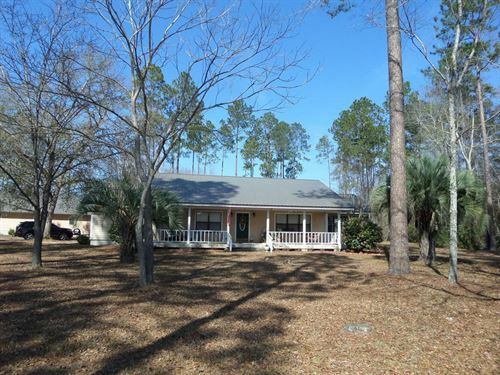 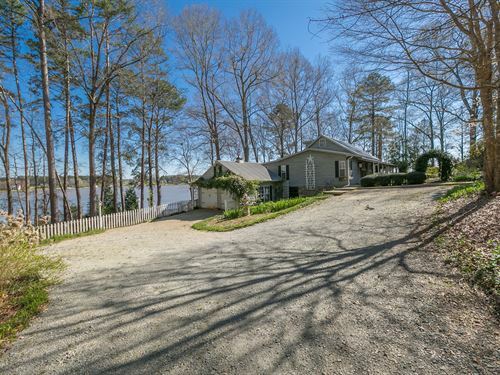 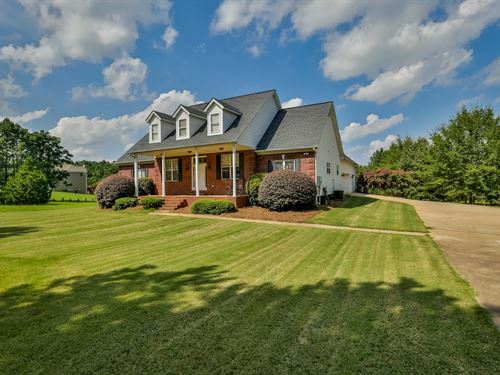 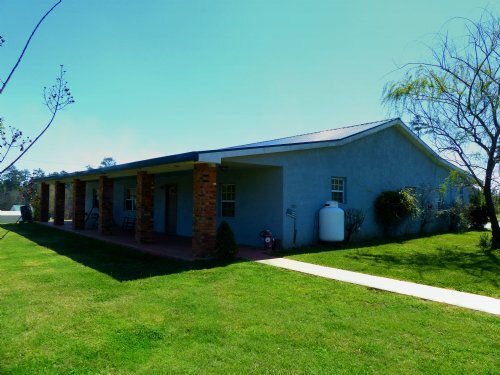 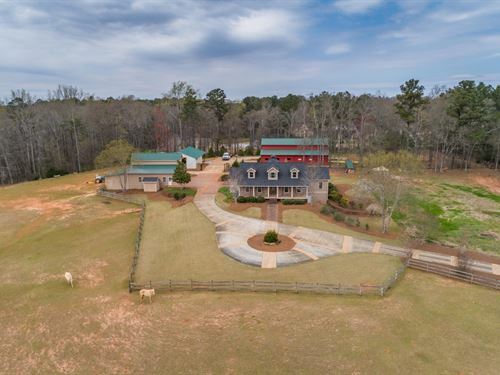 Beautiful farm located in northern Tift County on Ethridge Rd. 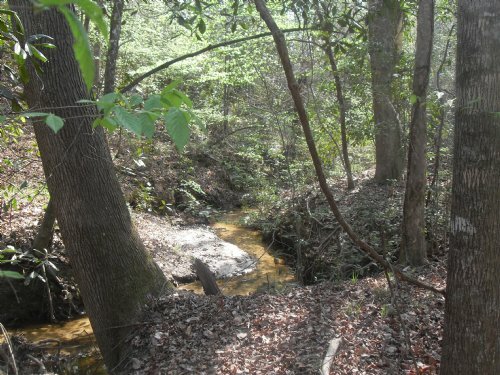 Partially open & wooded. 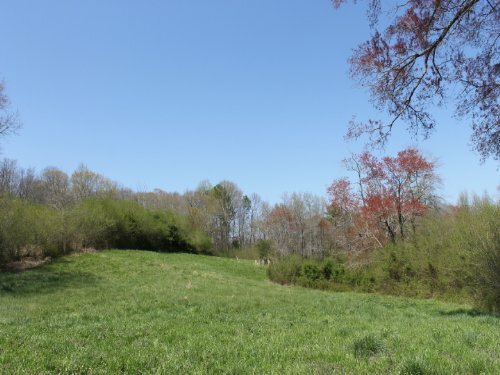 Great for hunting and hobby farming. 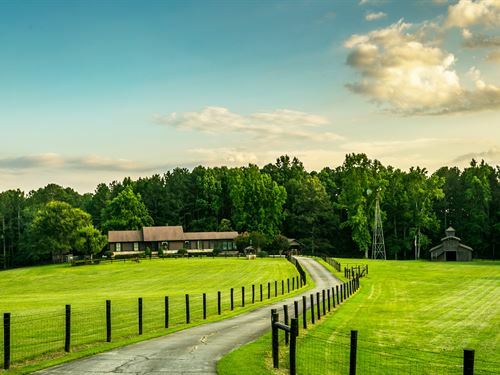 Call or email Mike Newsome for details at (478) 719-5752 or mike@uslaf.com.